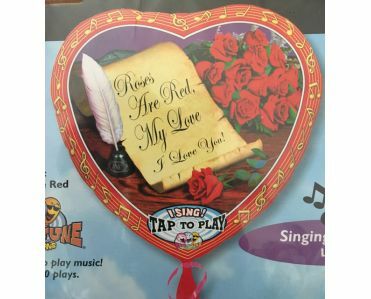 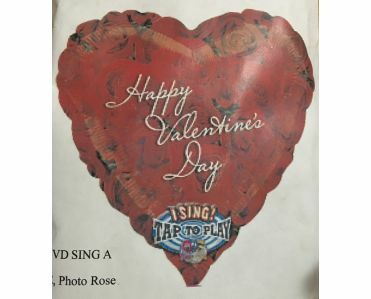 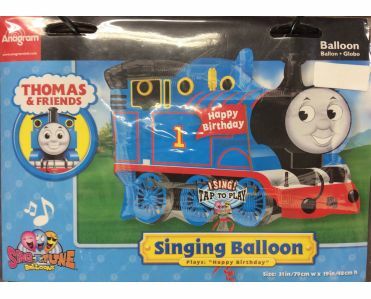 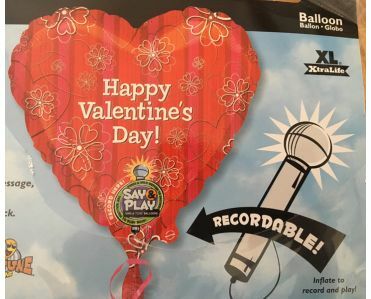 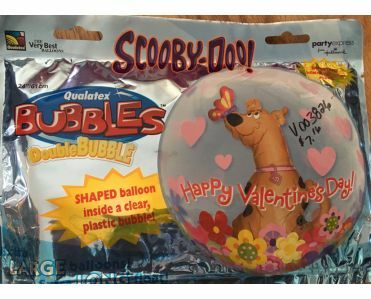 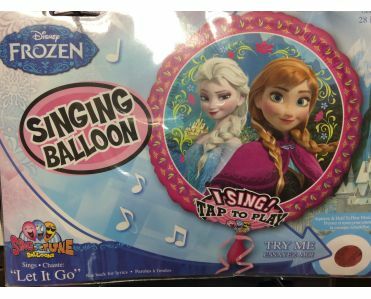 Singing Balloon - Plays "Roses are Red." 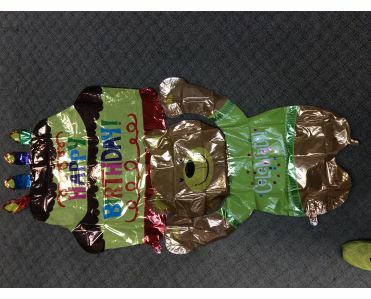 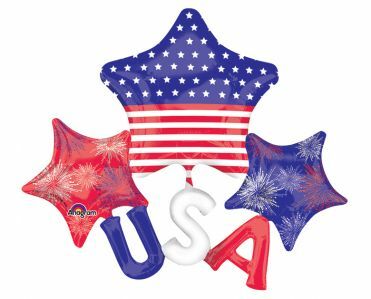 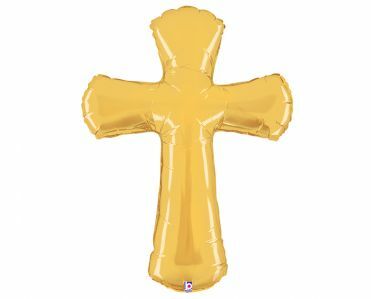 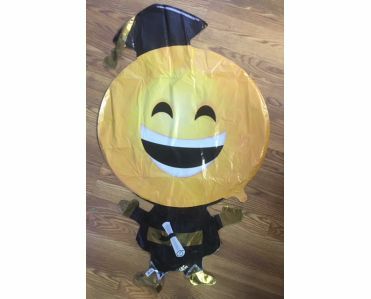 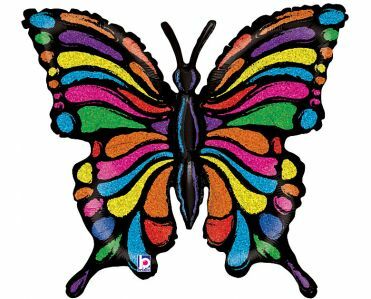 33" Holographic butterfly shaped balloon in modern pop art design. 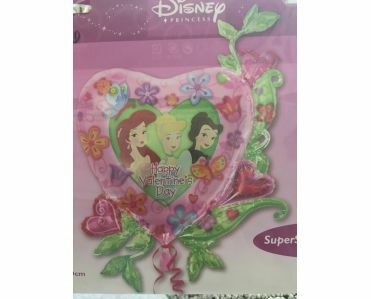 Happy Birthday Cake - 28"
Disney Princess Happy Valentine's Day 41"